Rising mortgage rates, a credit crackdown and a decrease in overseas buyers has seen capital city house prices decrease 2.9 per cent over the year, in what could be good news for would-be home buyers entering the property market. 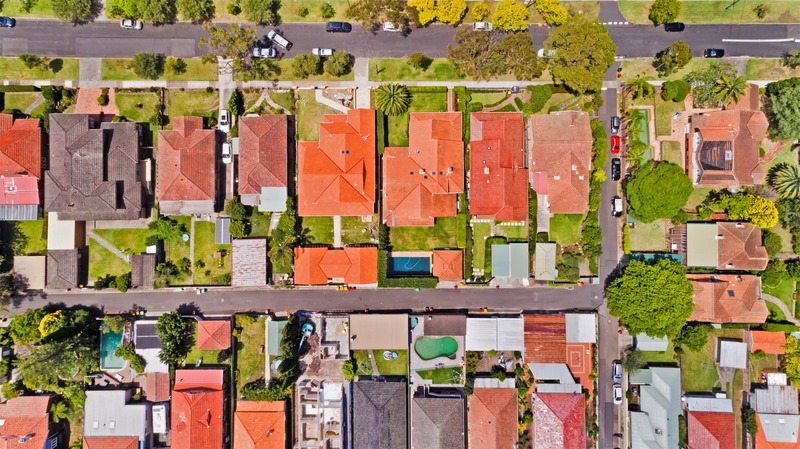 Nationally, units dropped 1.4 per cent over the year to $549,000, while the median house price is now $782,000, according to Domain's latest quarterly house price report. National house prices fell 2.6 per cent over the September quarter and 2.9 per cent over the year to $781,787. Unit prices fell 1.6 per cent over the September quarter and 1.4 per cent over the year to $549,163. 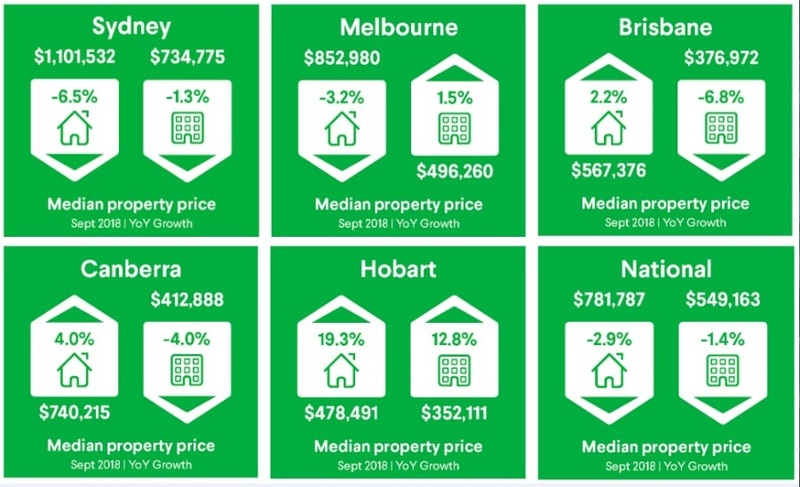 Sydney recorded the largest annual fall in house prices of the capitals with an annual drop of 6.5 per cent to $1.1 million. Although the fall comes in context following the harbour city's years of housing boom glory. “While this is the steepest annual fall in more than 20 years, it follows one of the largest price upswings on record," Domain senior research analyst Dr Nicola Powell said. Sydney house prices fell 3.1 per cent over the September quarter, while unit prices fell 0.7 per cent in the same period and 1.3 per cent over the year to $735k. While Melbourne house prices dropped the fastest of all capital cities for the quarter, the fall follows one of the longest runs of consecutive quarterly growth in recent history when house prices increased 72.9 per cent over five years, Powell says. “Houses at the middle to upper price points are feeling the brunt of the downturn, while an influx of first-home buyer activity has created sustained competition at the lower end,” Powell said. “Despite the quarterly fall, Melbourne is holding firmer than Sydney. House prices have fallen 6.2 per cent from the peak and units 2.1 per cent – a modest decline compared to Sydney. "Melbourne has always been a more owner-occupier led market, and therefore less exposed to retreating investor activity,” Powell said. 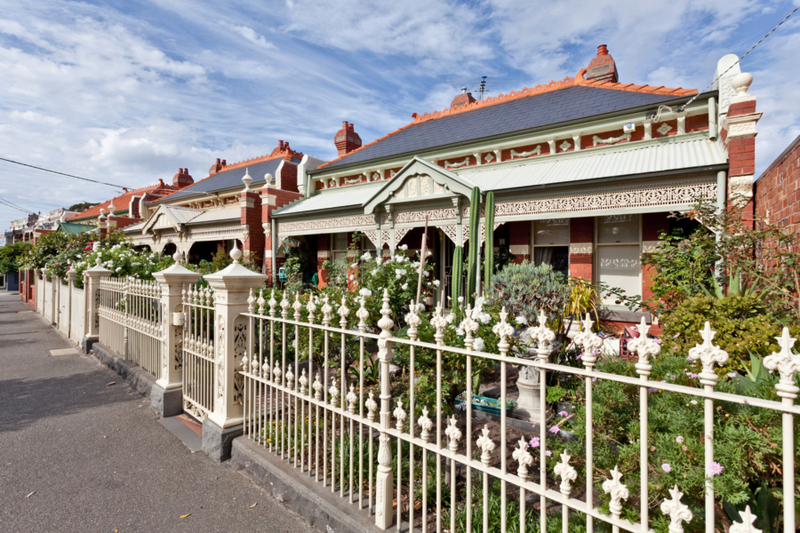 Melbourne house prices fell 3.9 per cent over the September quarter. Unit prices fell 1.6 per cent over the September quarter and increased 1.5 per cent over the year to $496,260. House prices fell 3.9 per cent over the September quarter and 3.2 per cent over the year to $852,980. While house prices have increased annually since the end of 2012, Brisbane largely missed the price surge of recent years. “The sunshine state remains a magnet for buyers seeking an affordable city to relocate. Interstate migration has hit a decade high, helping to propel Brisbane to one of Australia’s fastest growing cities. This will support demand for housing,” Powell said. Brisbane unit prices fell 3.8 per cent over the September quarter and 6.8 per cent over the year to $376,972, which Powell attributes to the heightened supply of inner-city apartment completions. 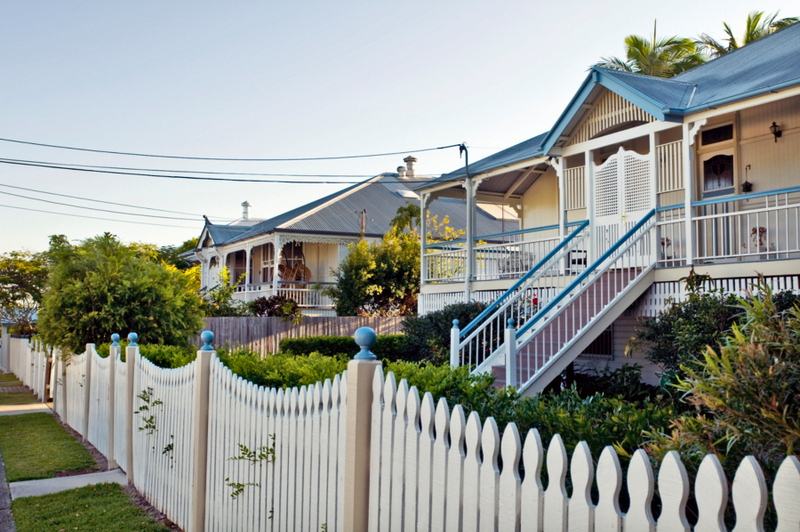 Brisbane house prices fell 0.4 per cent over the September quarter and grew 2.2 per cent over the year to $567,376. Across the country, Hobart continued to steam ahead, recording double digit annual growth of 19.3 per cent over the year to $478,491. Despite its solid performing property market, the Tasmanian capital is still Australia’s most affordable city. Powell says Perth’s property market is showing early signs of improved conditions, although this is still concentrated at the upper-end of the market for both houses and units. Perth’s house prices fell 2.4 per cent over the September quarter and 2.2 per cent over the year to $544,609. 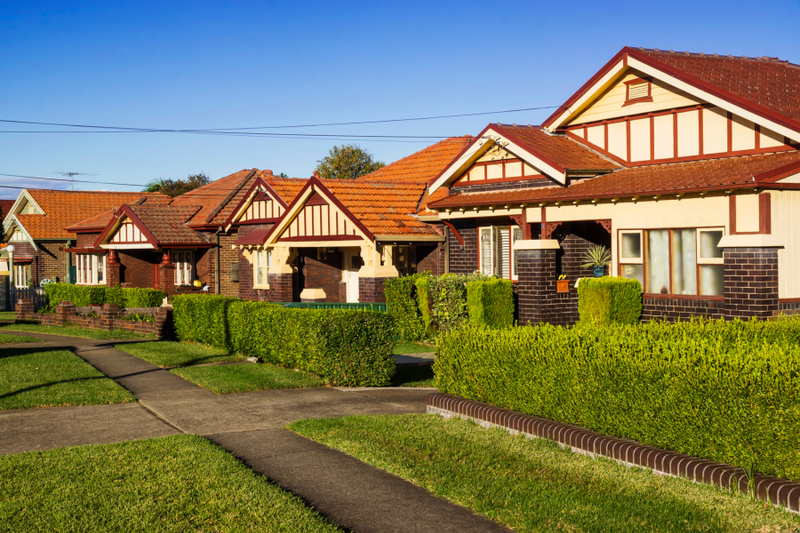 Canberra house prices grew over the year by four per cent to $740,215 and remained flat for the quarter. While Adelaide also increased over the year by 3.8 per cent to $535,527, but dropped slightly for the quarter. Darwin is a key focus for the Northern Territory government, with the long term-approach to address population growth to support future demand for housing. Domain data shows Darwin house prices fell 2.2 per cent over the September quarter and 12 per cent over the year to $519,260.